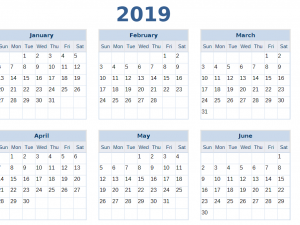 Download this 2019 Printable One Page Excel Calendar Template for the new year. 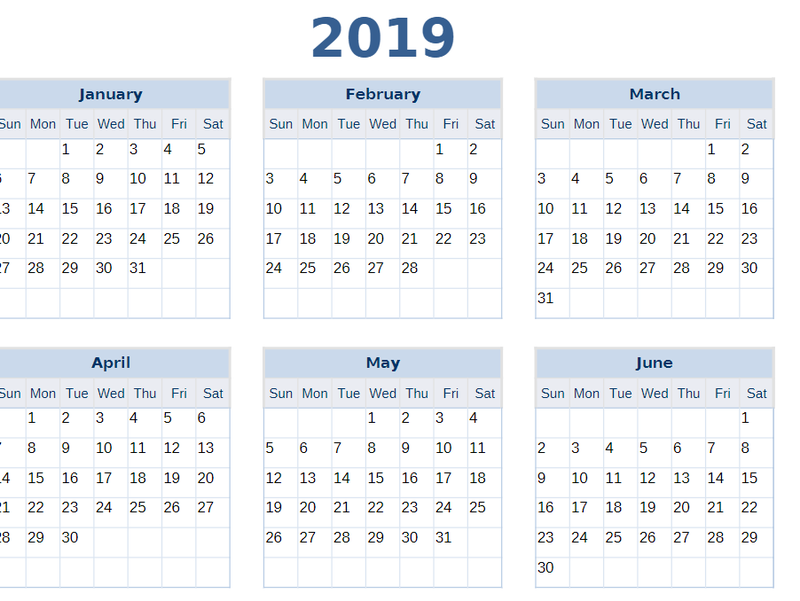 Use this to track your appointments, projects, tasks, and events for 2019. Happy New Year!